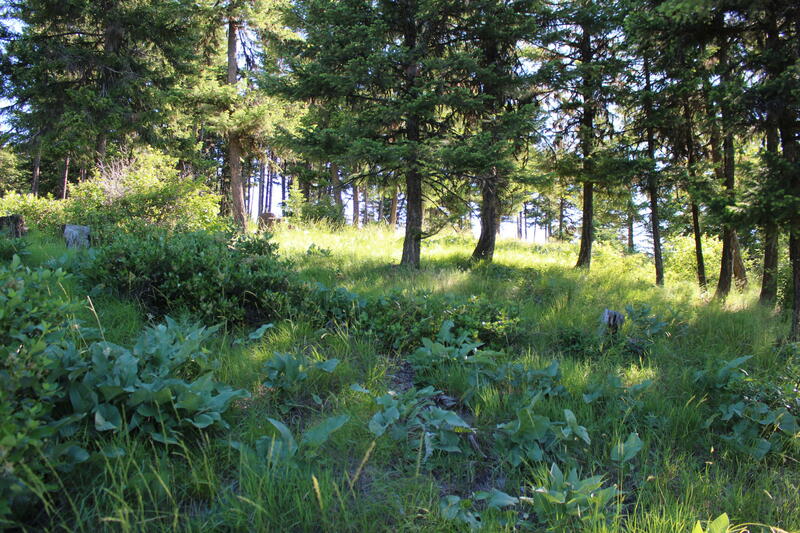 Western Montana hunting property. 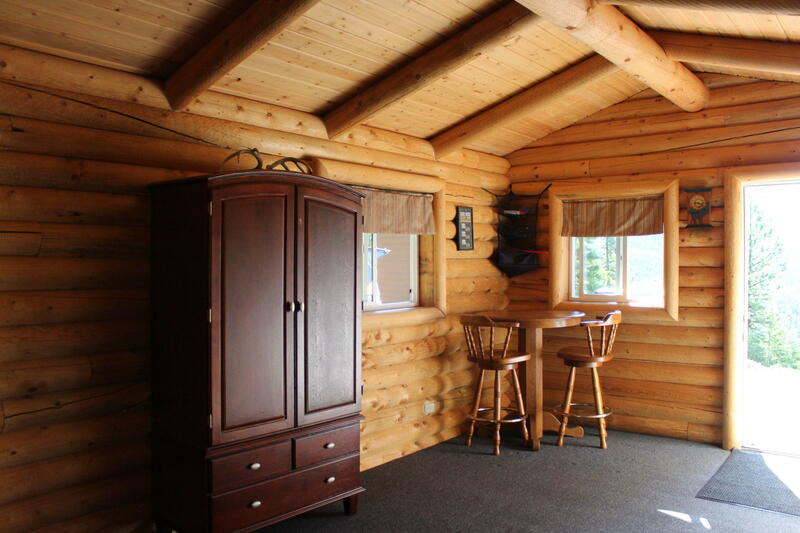 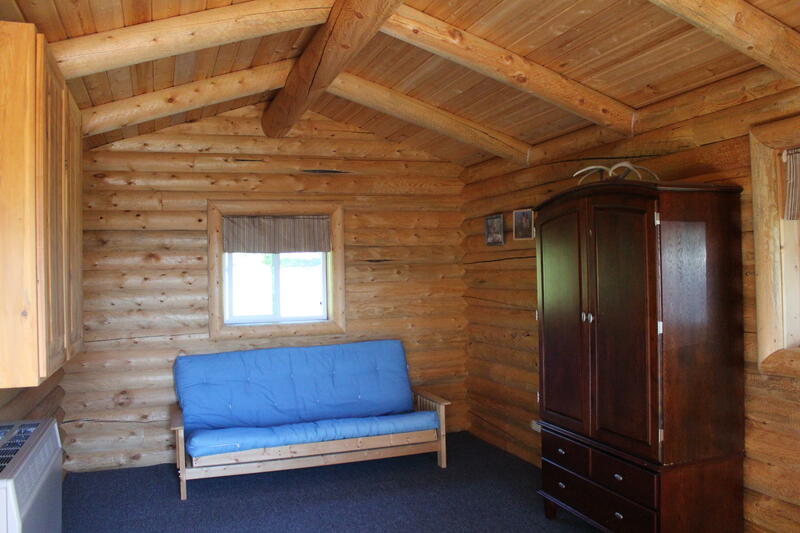 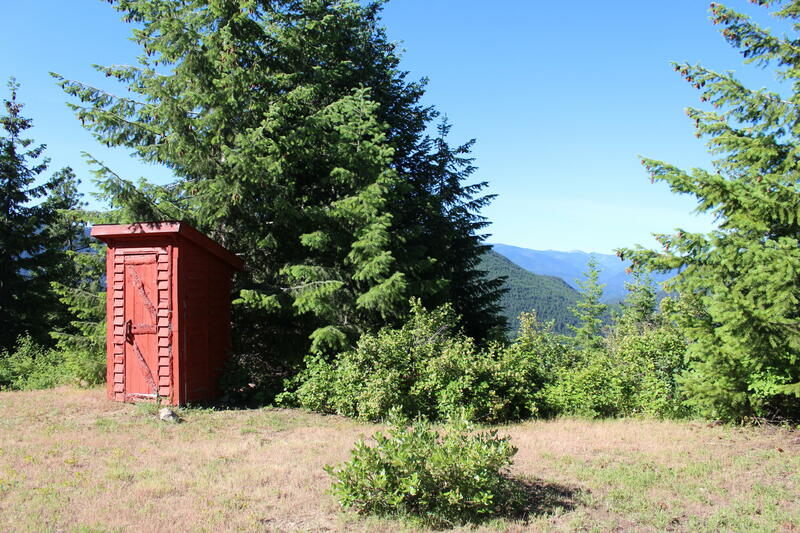 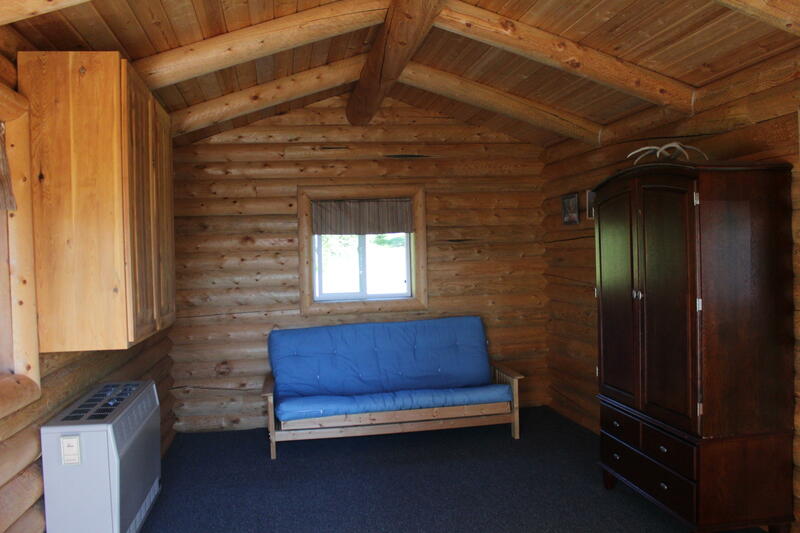 Property has cabin with well, generator, generator building. 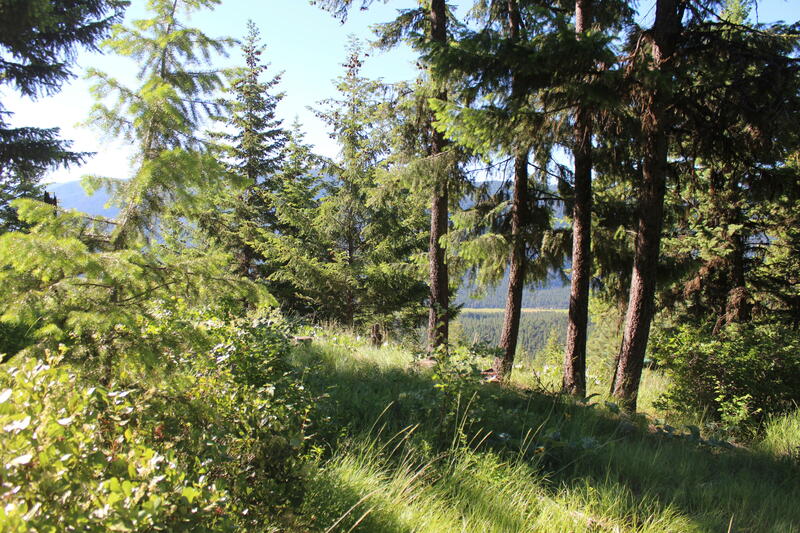 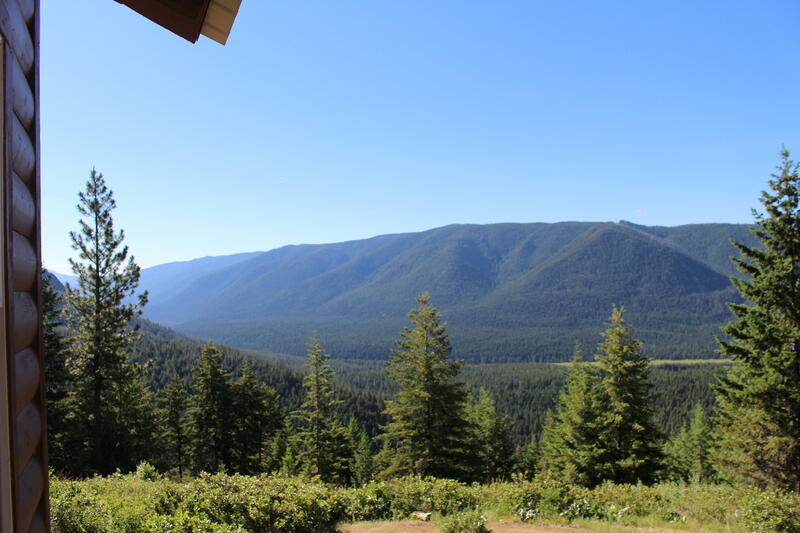 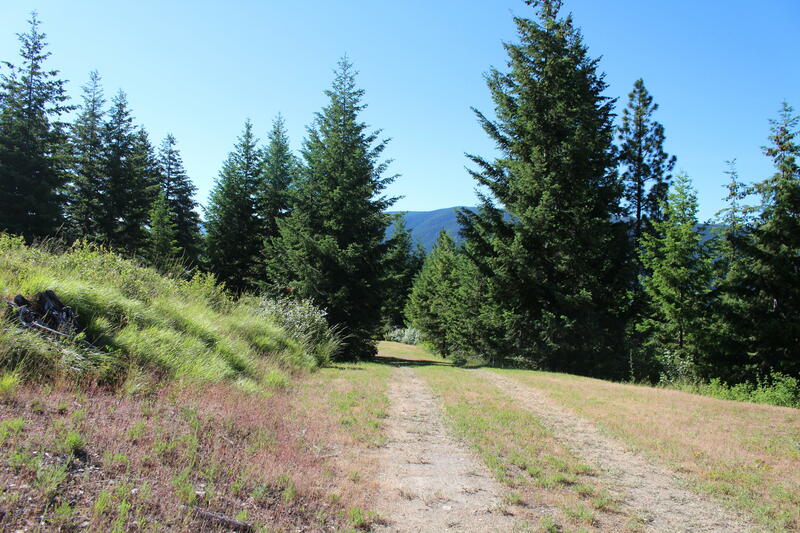 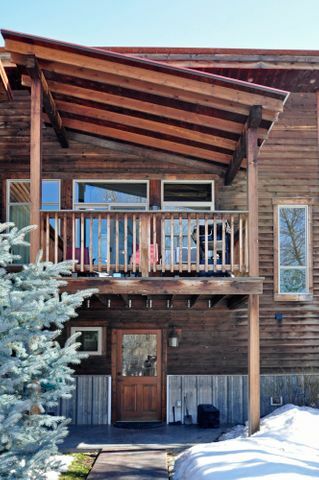 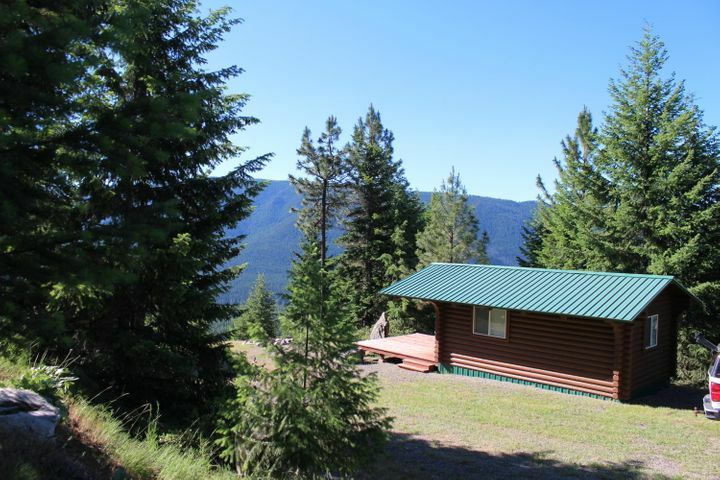 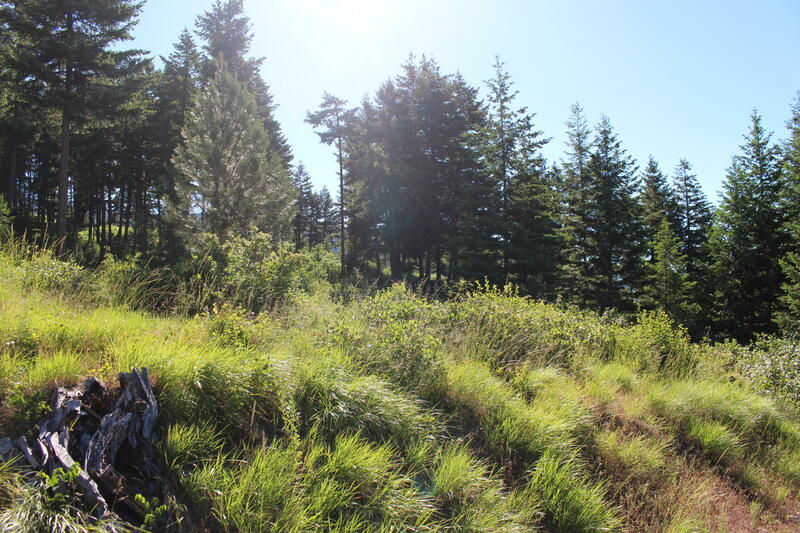 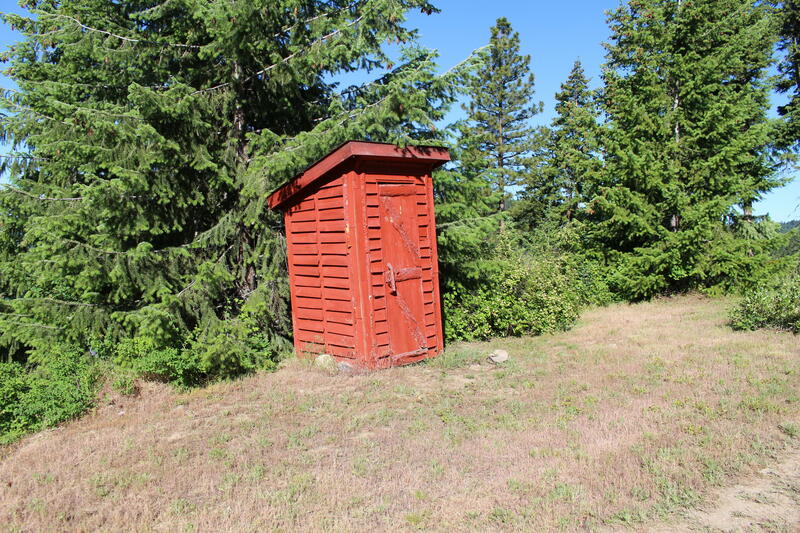 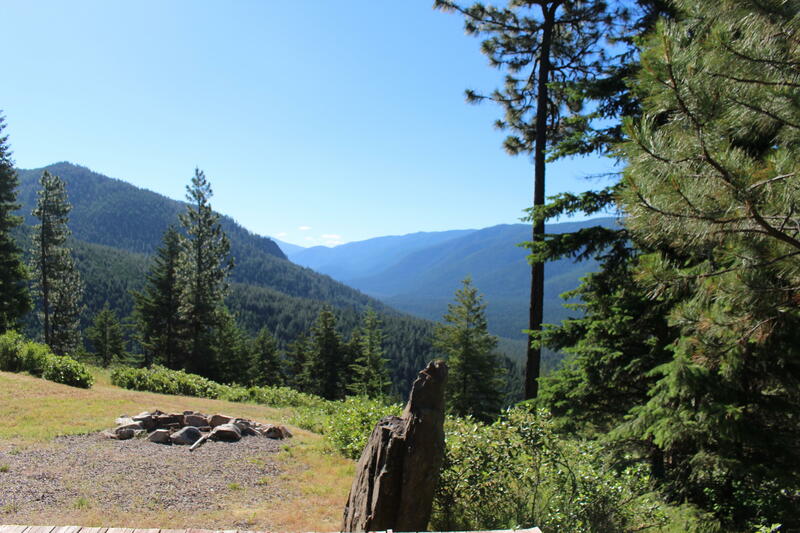 Property is varied terrain with lots of wildlife, views and end of the road privacy. 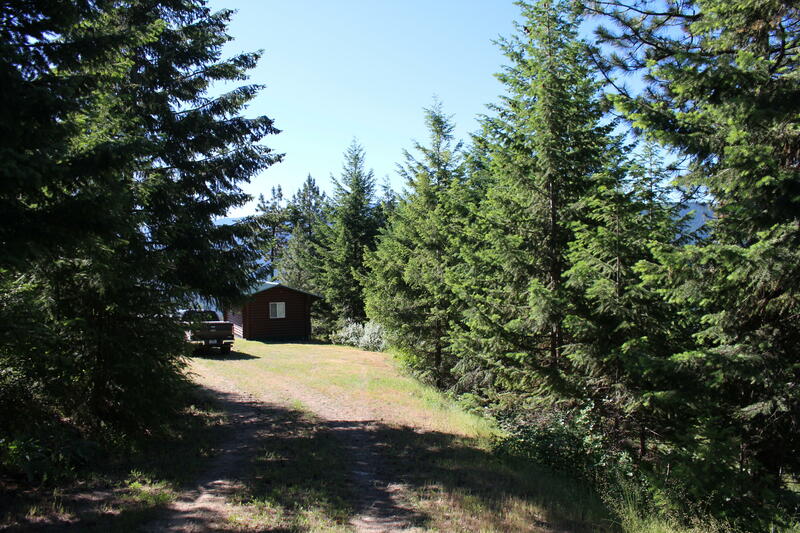 Great property for a get away or hunting, ATV and hike from your front door. 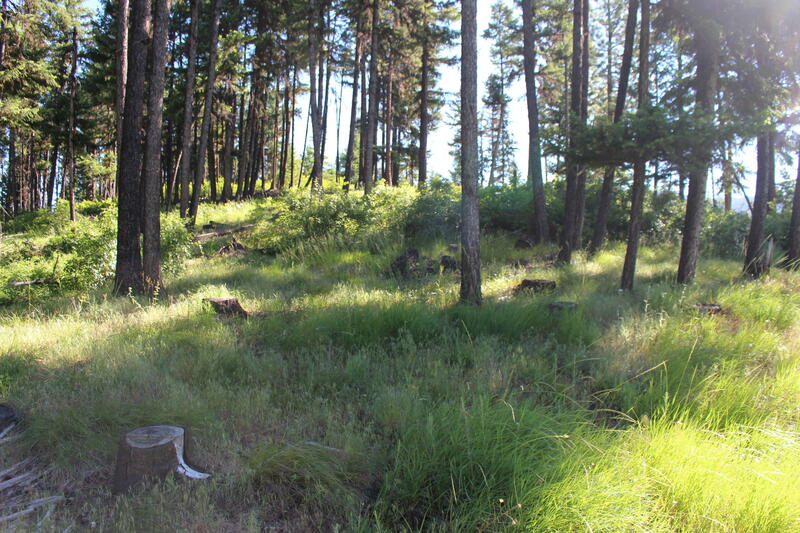 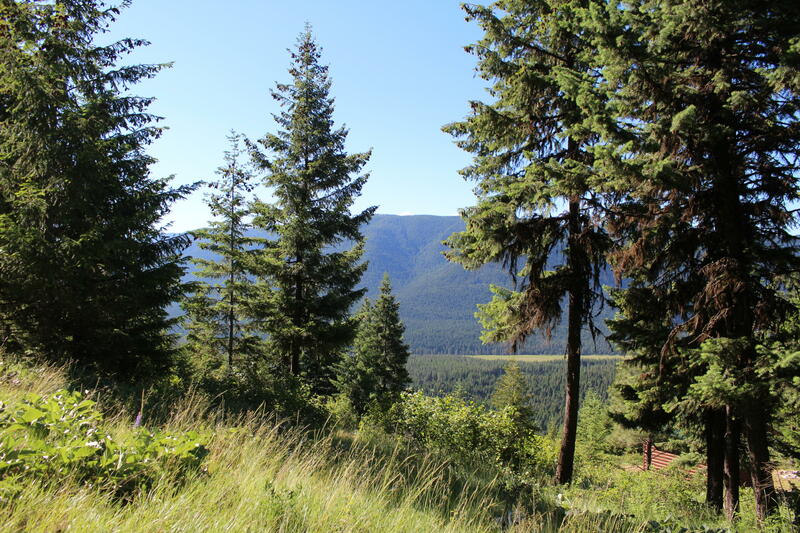 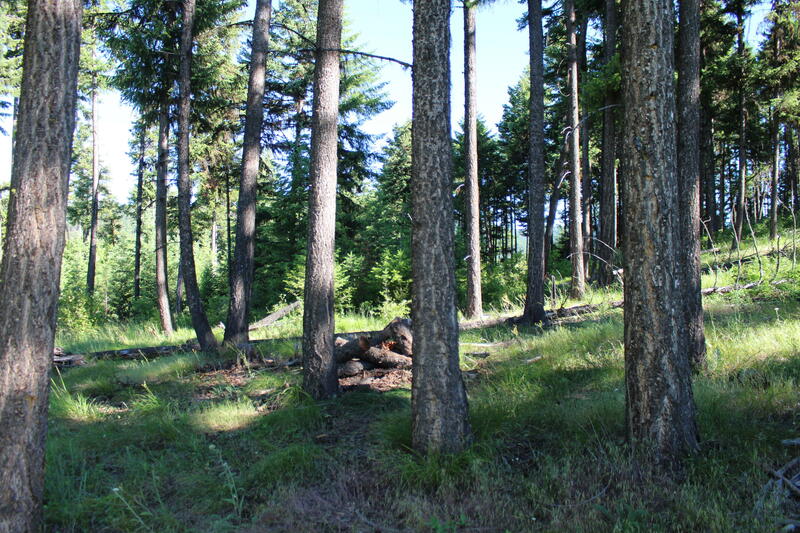 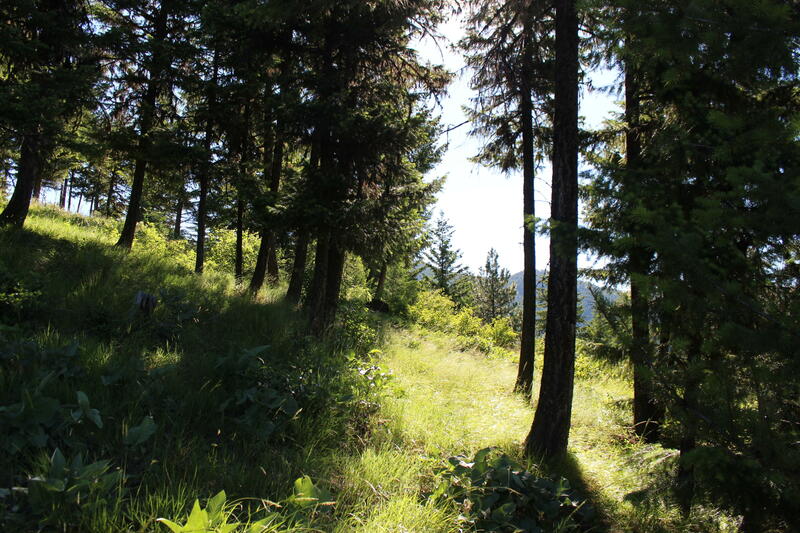 Located in Western Montana, property borders USFS on one side. 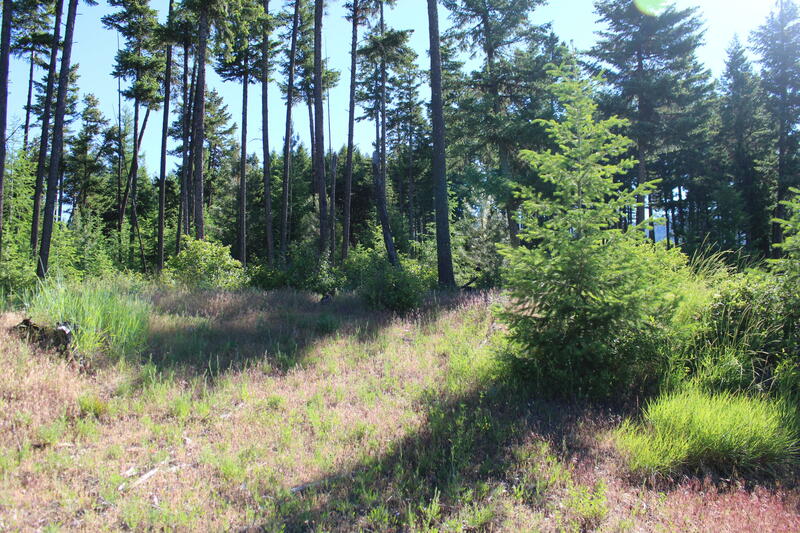 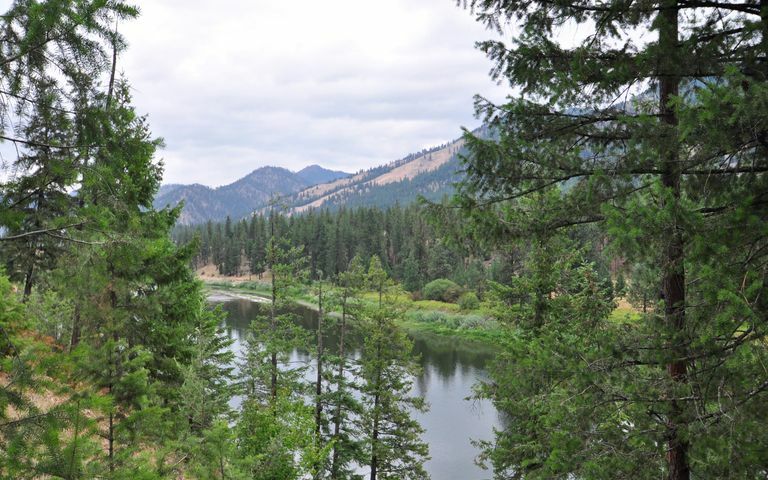 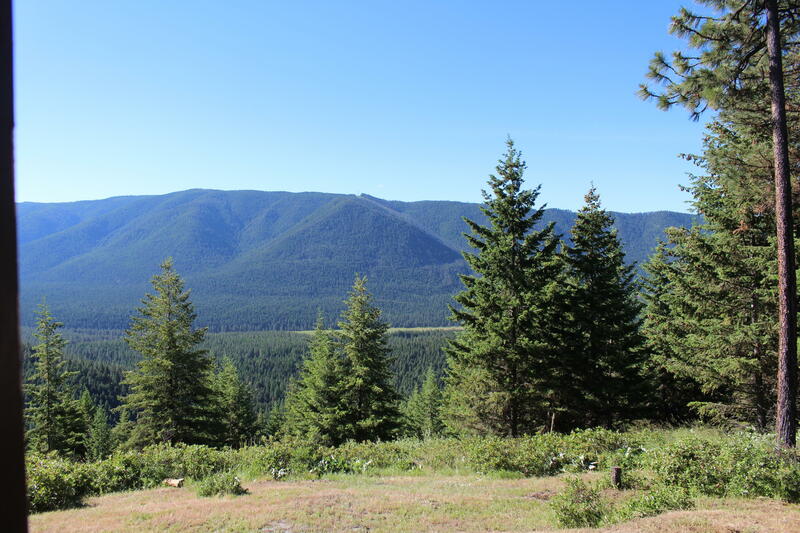 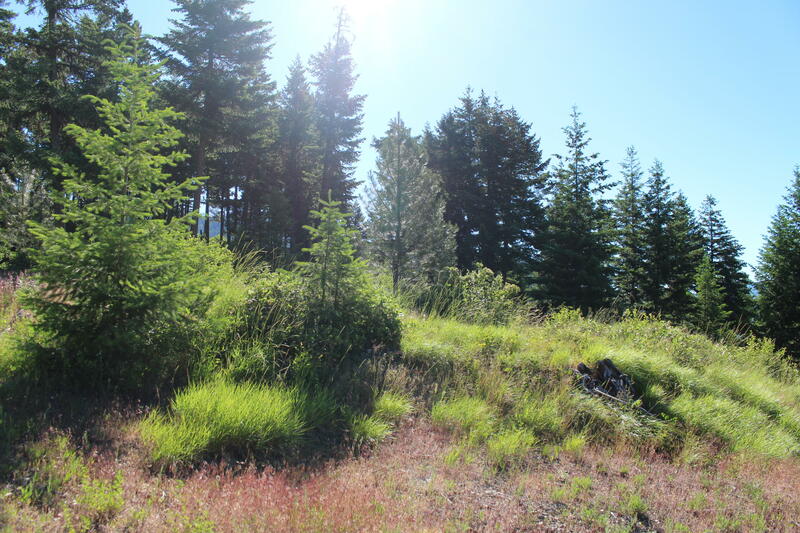 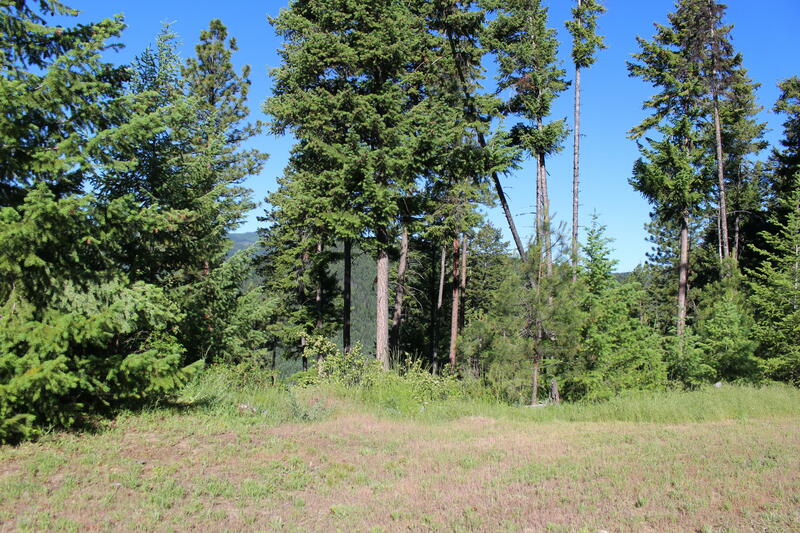 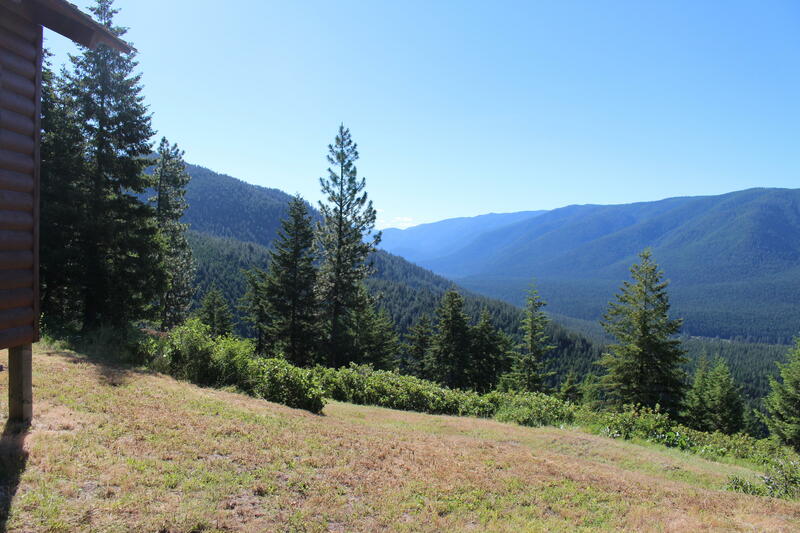 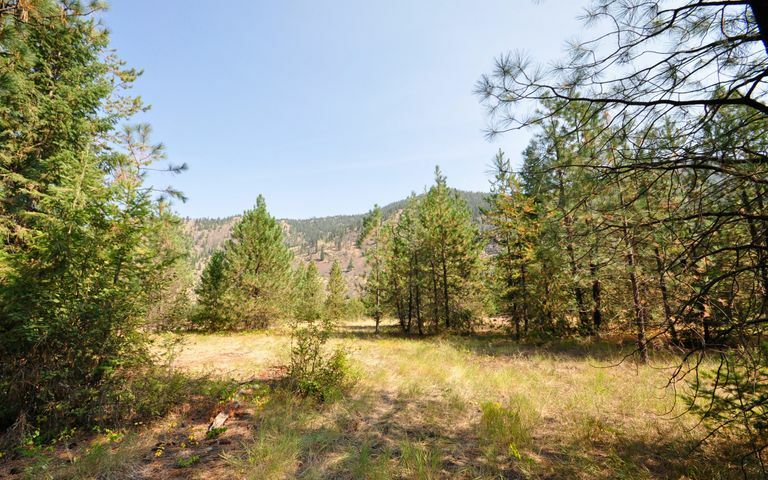 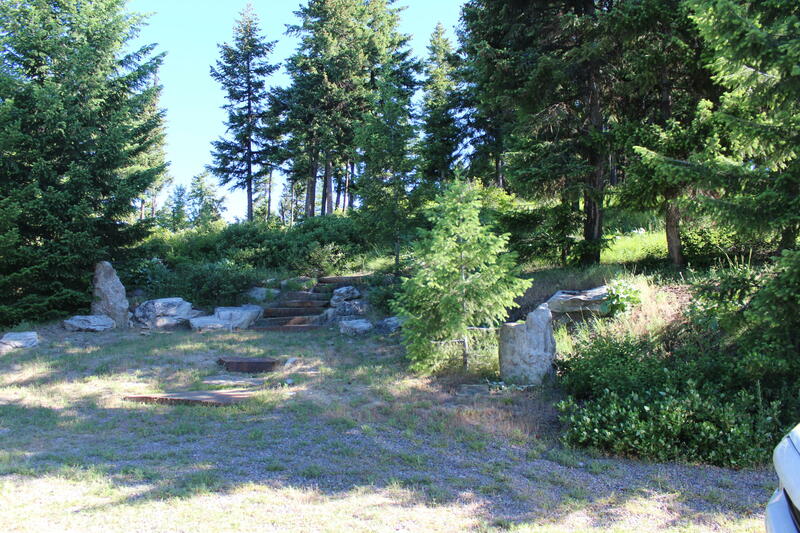 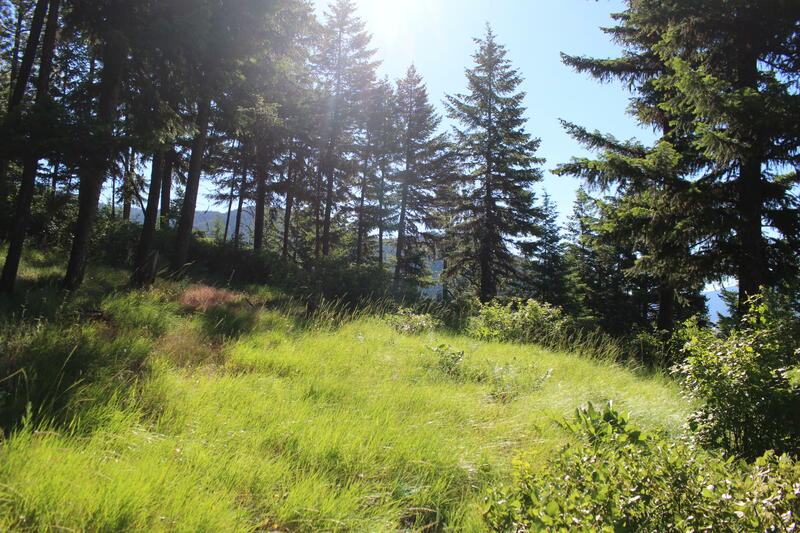 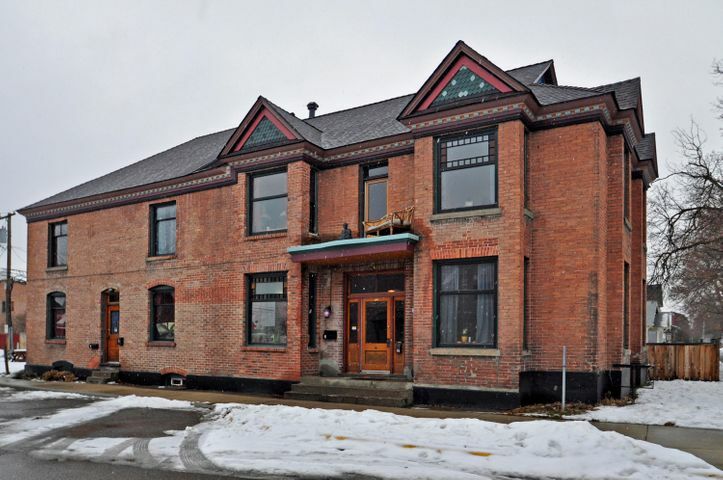 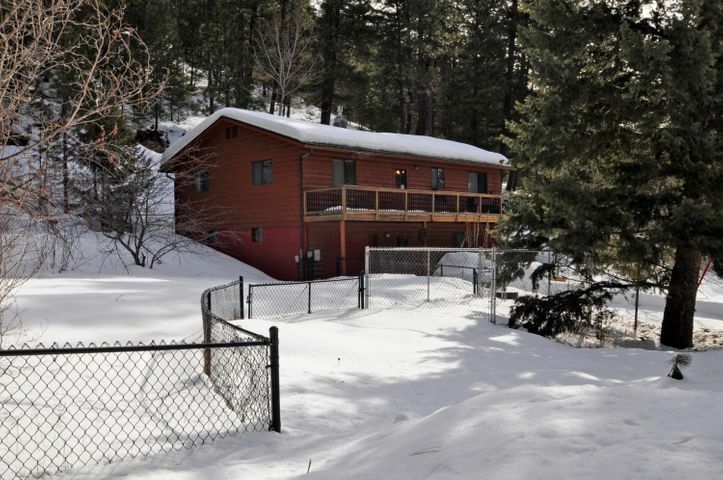 Property is about 15 minutes North of the friendly community of Saint Regis. Fish the Clark Fork River, Soak at Quinns Hot Springs, lots of recreational opportunities in this area..